We’re very pleased to announce that since our launch last month we’ve had several recent press features for the EZ Teether. 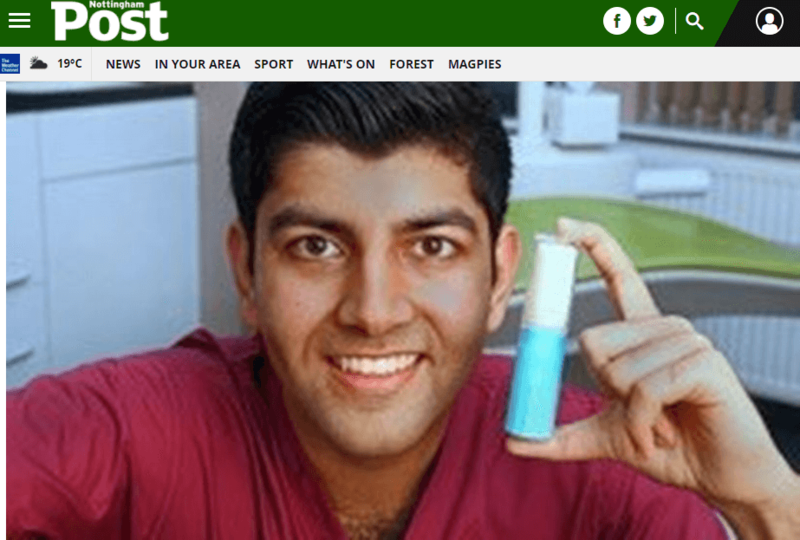 The Nottingham post ran a news feature on the EZ Teether and our story. It’s a great pleasure to be featured in our local paper. 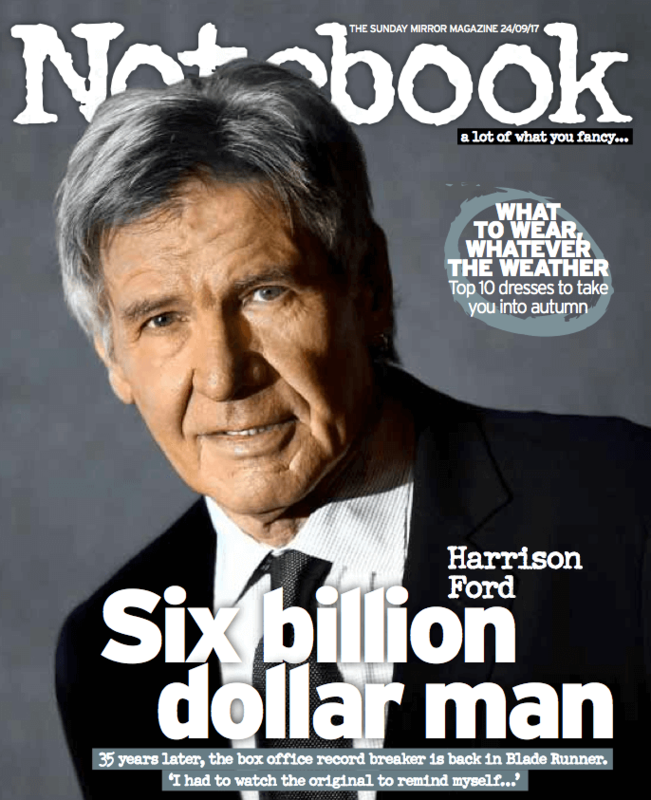 The Notebook is The Sunday Mirror’s weekend supplement covering lifestyle, celebrities, fashion, beauty and “all things glamorous”. 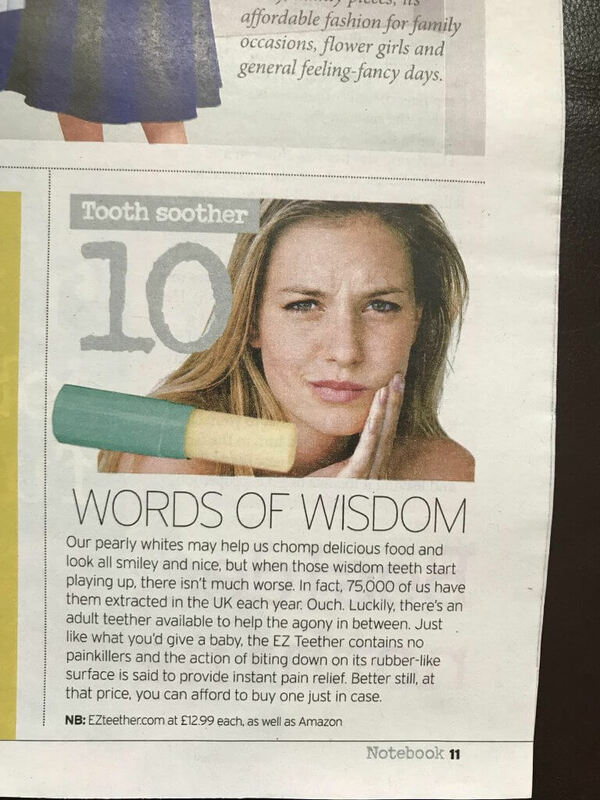 The Sunday Mirror has a circulation of over 600,000 in the UK, and we’ve been featured in their latest edition this week. If you’re interested in featuring the EZ Teether, in your publication contact us today. For more information about the Teether visit our about and design pages. To purchase an EZ Teether, visit our homepage.